- Rebecca Reubens book expands the scope of design, and thereby design opportunity. - It inspires designers to move beyond ?eco? or ?green? design into the realm of holistically sustainable design. 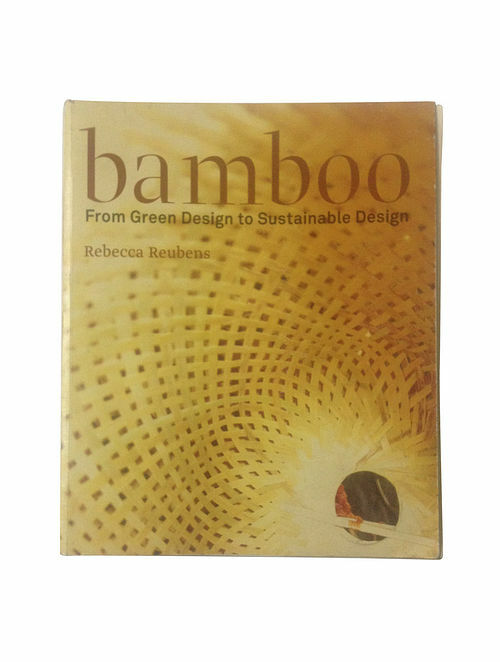 - The book focuses on bamboo - an ancient, renewable material which has been in the spotlight for quite some time now. Dispatched in a maximum of 23 business days. This item is not eligible for return. Cancellation requests will be accepted strictly within 24 hours of placing the order only. This product is made on order.